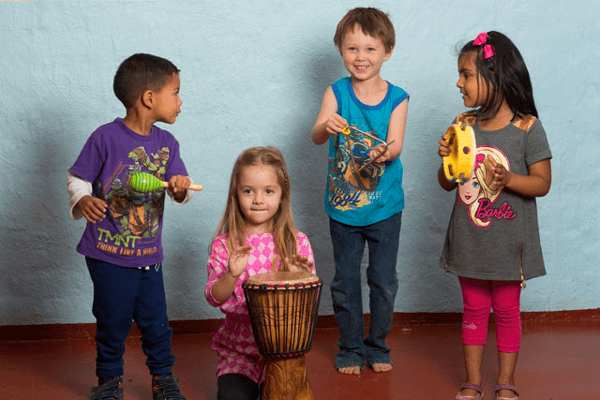 Our aim is to develop your child’s skills and learning in all the appropriate developmental areas in a happy, relaxed and loving environment. The quality of education and the level of care, love and attention we give our children, are the hallmarks of HILLTOP FRIENDS. 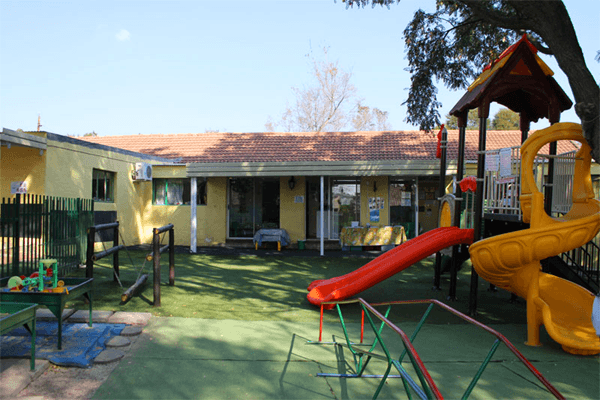 Hilltop Friends is a Christian school based in Douglasdale / Jukskei Park Border. 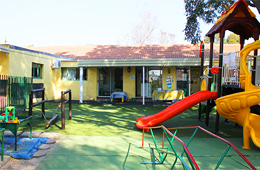 We are a fully private, registered school open to children from 12 months to Grade R (Grade 0). 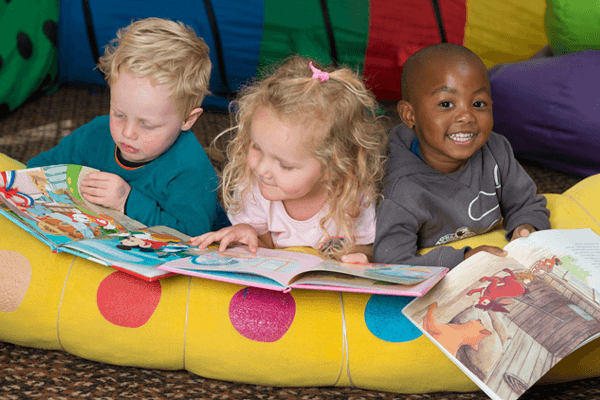 HILLTOP FRIENDS PRE-SCHOOL AND PLAYSCHOOL pride ourselves on smaller classes with a qualified teacher and a class assistant in each class. 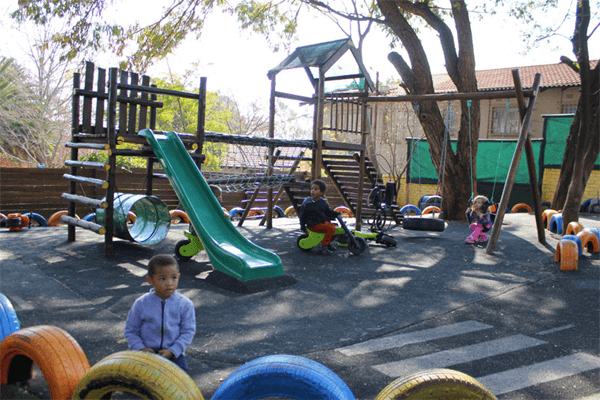 We have a reputation for our nurturing environment and for providing a high and holistic level of stimulation during this critical stage of their development. 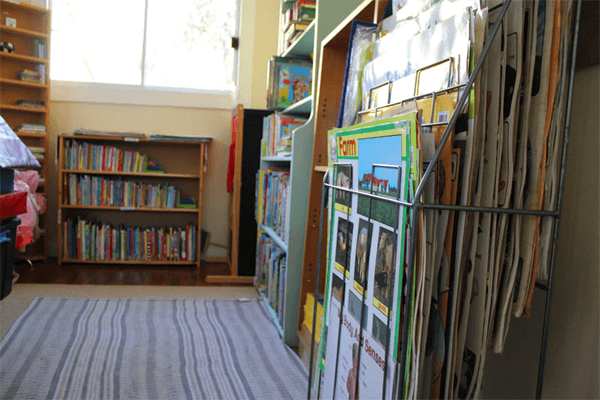 Research has shown – that the quality of education a child has in the early foundation years is critical to their later development and success. 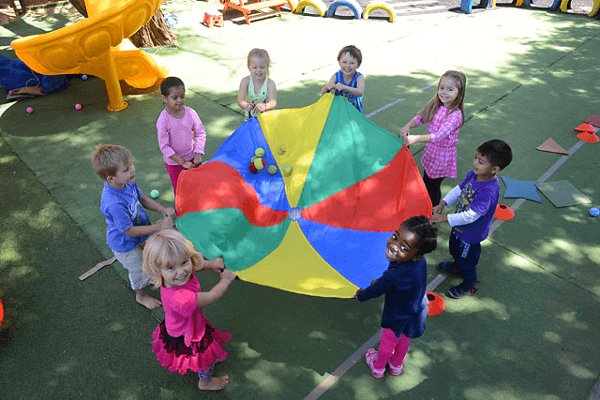 Hilltop Friends follows Early Childhood Development Theme Based Curriculum focusing on all areas of development (i.e. 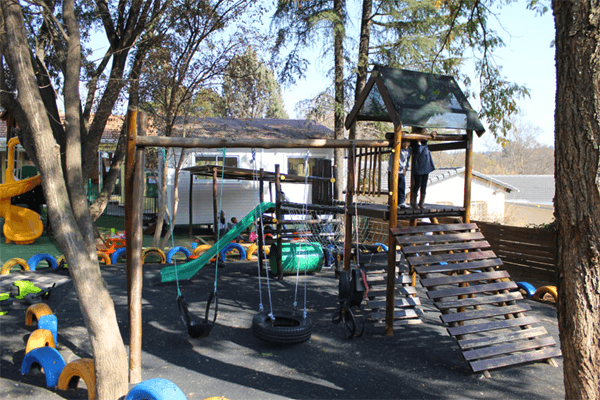 : physical, intellectual, cognitive, perceptual, emotional and social, language and literacy, problem solving and numeracy, science and exploration, knowledge and understanding of the world, sensory and tactile play, creative and music) and prides itself on nurturing and stimulating children at this crucial development period. 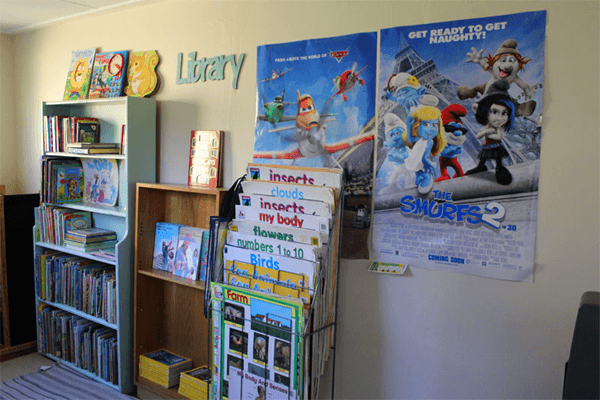 Every class boasts a wide range of top quality educational equipment, well planned learning and construction areas and spacious fantasy play areas to stimulate the children’s imagination and social and emotional development. 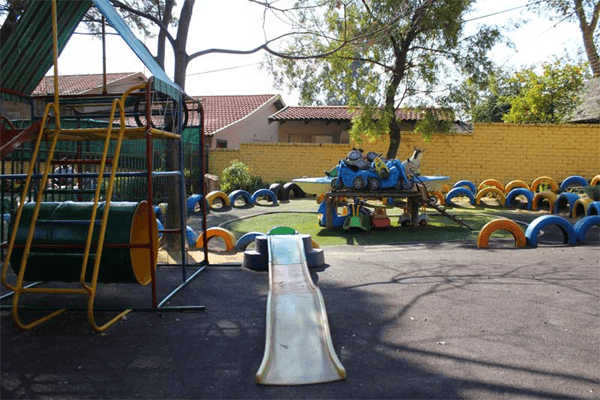 Our school campus is unique with a beautiful welcoming fantasy garden entrance and two large separate playgrounds for the Juniors and Seniors. 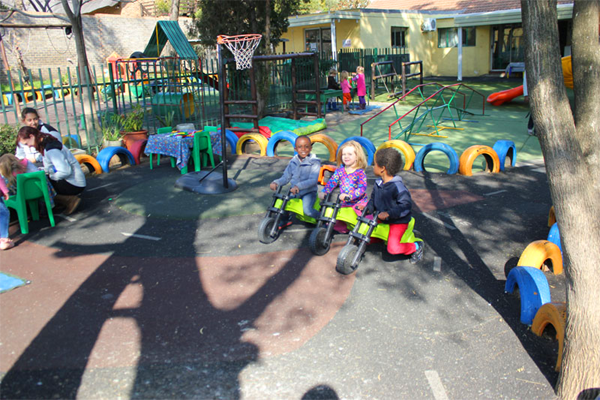 It boasts beautiful trees for natural shade and wonderfully looked after grounds with a variety of playground equipment, large shaded and covered sand pit, bike track and tactile and sensory tables. 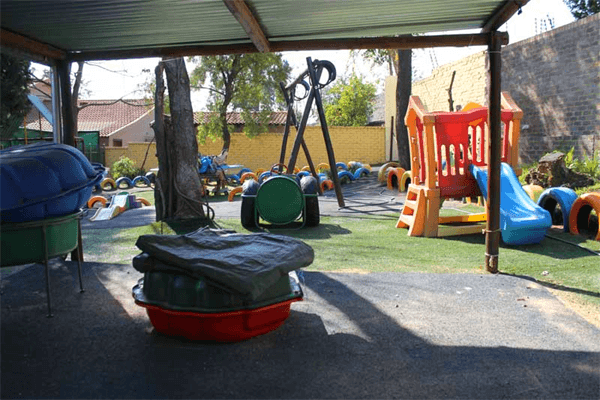 This gives your child the edge in terms of physical development and the development of imagination and fond memories. We want our children to play. Slide. Run. Climb. Go through tunnels. Balance. Swing. Build. 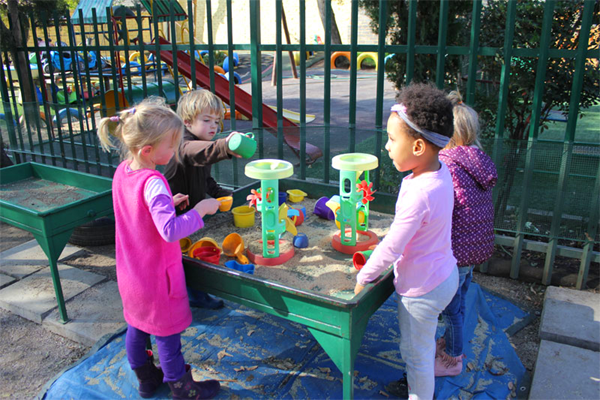 Pour and sift and look for treasures in the sensory tables. Play imaginative games in the Play house. 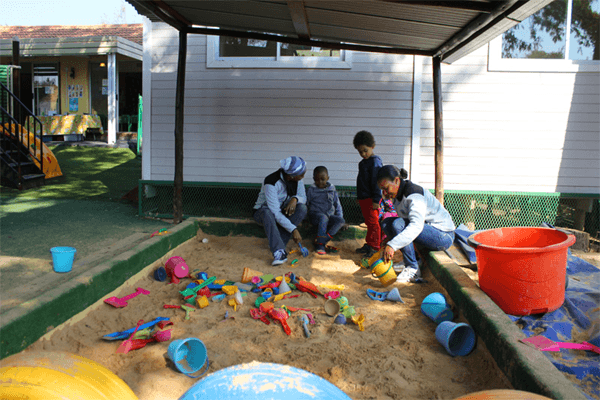 Our teachers monitor the children playing and keep parents informed of their child’s development. 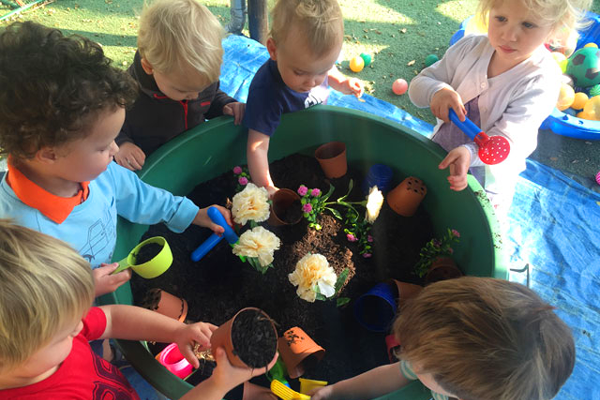 Play also forms the foundation of (Hilltop Friends) programme and in this play-rich environment, your child will learn about themselves. - To promote self-confidence and a positive self-image. - To develop the ability to communicate. - To provide guidance in developing self-discipline. - To develop a positive attitude towards school and learning. - To provide opportunities for the child to learn to reason, solve problems, make decisions, form conclusions and express opinions, without fear of rejection or ridicule. 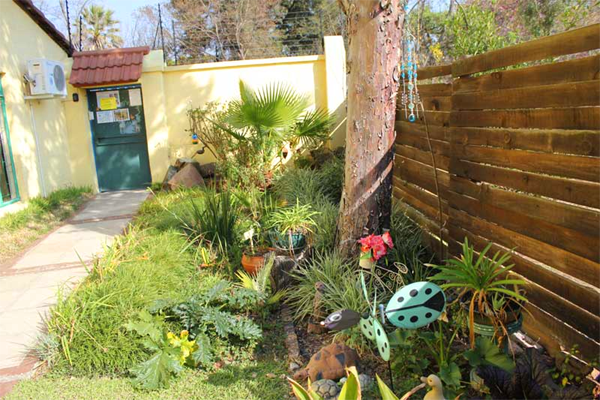 - To provide an atmosphere which allows for and promotes creativity. - To develop an awareness of the environment.